There are a number of reasons to backup a database. 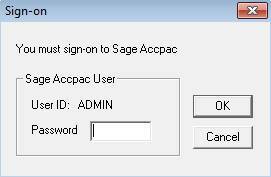 Perhaps you need to "Create New Year" in the general ledger, upgrade to a newer version of Sage 300 ERP (Accpac), or maybe you want to load your database onto a test company. Whatever the reason, this post offers a bit of guidance and instruction. You will need to have the Admin password to Sage 300 in order to accomplish this goal. 3. 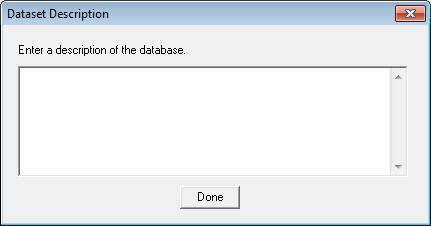 Select the Database you'd like to dump and click on "Set Directory"
4. Browse to where you want your DB (Database) Dump to be stored. 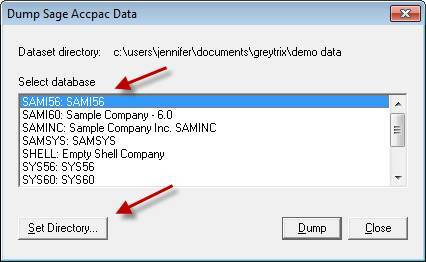 Note: If you store it in the same location as an existing DB Dump, you will override the previous data. 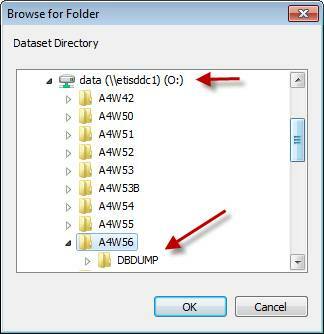 Depending on the space available and your needs, consider making a new folder to put the DB Dump and name the folder so that it is easily identifiable as to the why & when of the DB Dump. Click Ok > Dump to Begin. 5. If your DB Dump has any errors, there is a high probability that your data has been corrupted (perhaps after a server crash). Contact your Sage partner representative immediately to see if data recovery is possible. If you aren't working with a Sage partner, please feel free to contact us for Sage 300 Support. 6. Keep in mind that your DB Dump may take a while to process depending on the size of your Database and the hardware you are using. You can just let the database run in the background and continue working as normal. 7. When the DB Dump is complete, you will see the following box. Enter a description if you like and click Done. 8. When you look in the folder that you pushed the database dump to, you will see a DCT file and a folder. 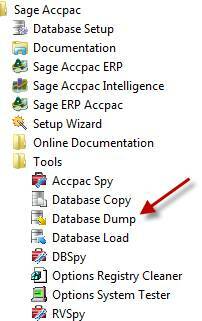 These 2 items must be kept together as they are in order to perform a DB Load from the DB Dump. Performing a Database Dump is only one of the ways to backup your database. The other way is through a SQL backup, but that would need to be done by your IT personnel as the tables are too sensitive for most access. This is a way that anyone in your organization (who has Admin rights) may make sure that they have a backup of their data when necessary. No matter what, please ensure that you do have a process in place to take regular backups (whether by DBDump or by a SQL Backup).